Which Is The Best Monitor For Xbox & PS4? 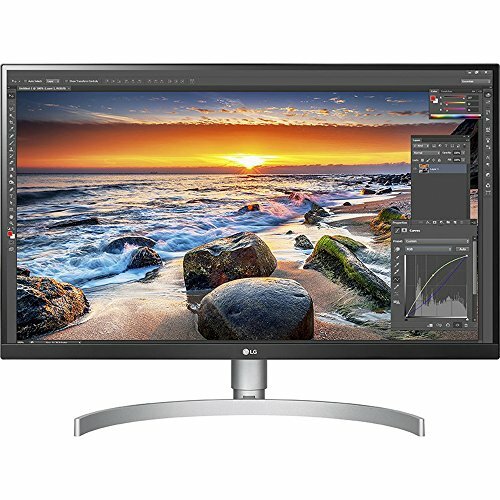 When it comes to gaming and entertainment nothing beats investing in a solid monitor for your console. 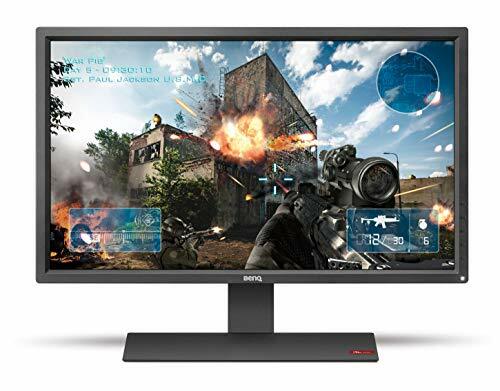 Regardless of whether you’re looking for the budget monitor for console or just want to have the best console gaming monitor that money can buy we have an option for you. 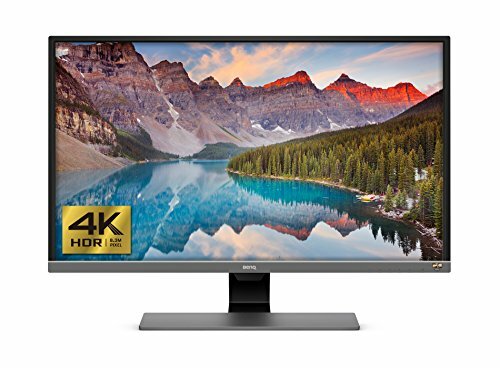 In this article, we’re going to be checking out the top 5 best console gaming monitors 2019 that are available in the market today. 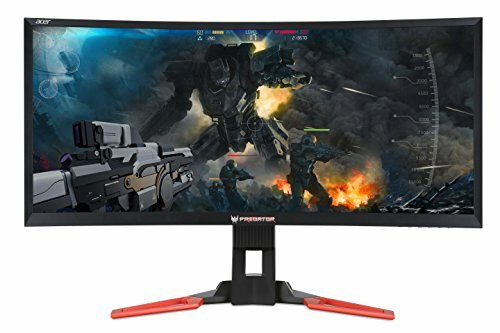 Which Is The Best Monitor For Xbox & PS4? Let’s find out. 5. BenQ ZOWIE RL2755 27"
1. 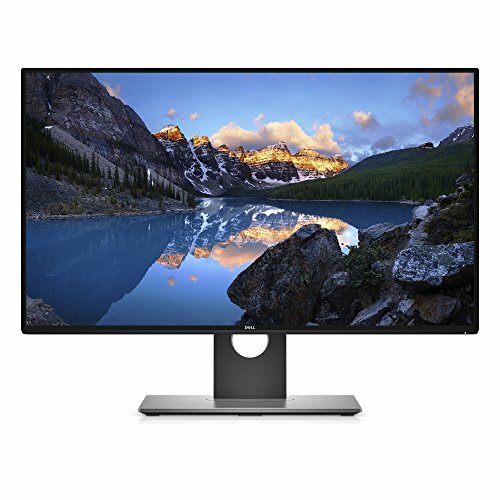 Acer Predator Z35 35"